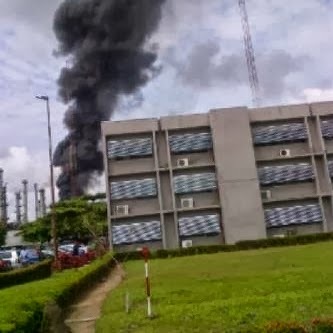 Gas plant of NNPC refinery in Warri, Delta state was gutted by fire this morning. 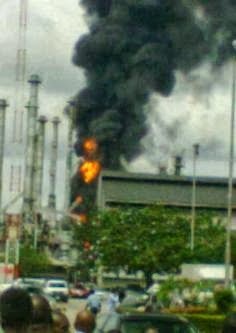 It took the efforts of firemen to put the situation under control . No one could say what caused the fire.